Crowdfunding: The Future of Your Business? Crowdfunding is a buzz word you’ve likely heard in the media as of recent, but what does it really mean? The crowdfunding movement is revolutionizing the way start-ups, and well established businesses, are financing their latest business ventures. Also referred to as equity crowdfunding, or hyper funding, the theory behind crowdfunding is simple: allow individuals and organizations to provide private funding for projects and business ventures. In decades past, organizations depended mainly on one of two funding sources: bank backed loans and venture capital. In the wake of the financial crisis that gripped the U.S. economy from 2007 to 2009, many businesses are unable to secure traditional business loans. Enter the crowdfunding movement. ites like Kickstarter.com and RocketHub.com have been popping up in recent years. These sites are online portals designed to help those seeking funding to connect with those looking to invest. In the end, many projects that might not have been are taking flight and the companies behind them are subsequently gaining momentum. If the instability of the economy, in recent years, has taught us anything it’s the value of resourcefulness. As more and more companies begin to join the crowdfunding movement, the possibilities are virtually endless. From scientific research to film projects, crowdfunding is fostering a renaissance of sorts. 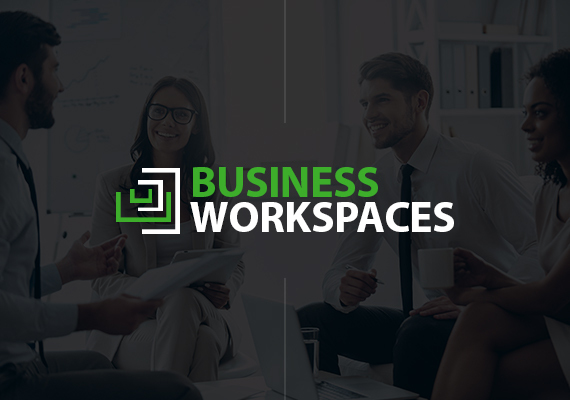 At Business Workspaces we offer flexible office leases to a wide variety of up-and-coming organizations. We are always excited to learn of business trends, like crowdfunding, that are helping fuel the success of innovative organizations. If you find yourself in need of startup capital to take your business to the next level, crowdfunding might just be your answer! 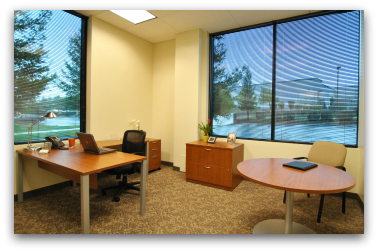 At Business Workspaces we proudly serve professionals in and around El Dorado Hills, CA. It is our goal to equip our clients with the tools and resources they need to thrive in the modern business world. Offering CoWorking space and flexible office leases, we are sure to have the perfect solution your business needs. Schedule your tour today! 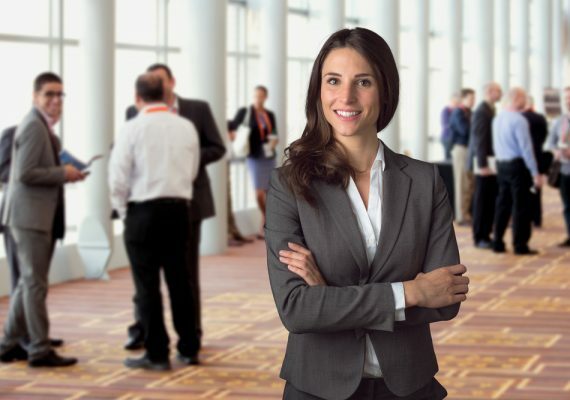 Be a Leader and Run Effective Meetings!